Few would argue against the notion that today's high performance solid state drives are blazing fast, especially compared to mechanical hard disk drives, but imagine what tomorrow's SSDs will be like. Before you do that, take into consideration that Intel and Micron just unveiled a new non-volatile memory technology that they claim is 1,000 times faster than NAND flash memory. Yes, 1,000 times! We'll give you a moment to pick your jaw up off the floor and clean the coffee off your monitor. This isn't a theoretical technology, either. Called 3D XPoint, wafers based on the memory breakthrough are now in production. "For decades, the industry has searched for ways to reduce the lag time between the processor and data to allow much faster analysis," said Rob Crooke, senior vice president and general manager of Intel's Non-Volatile Memory Solutions Group. "This new class of non-volatile memory achieves this goal and brings game-changing performance to memory and storage solutions." This allows data to be written and read in small sizes, which in turn leads to faster and more efficient read and write processes. 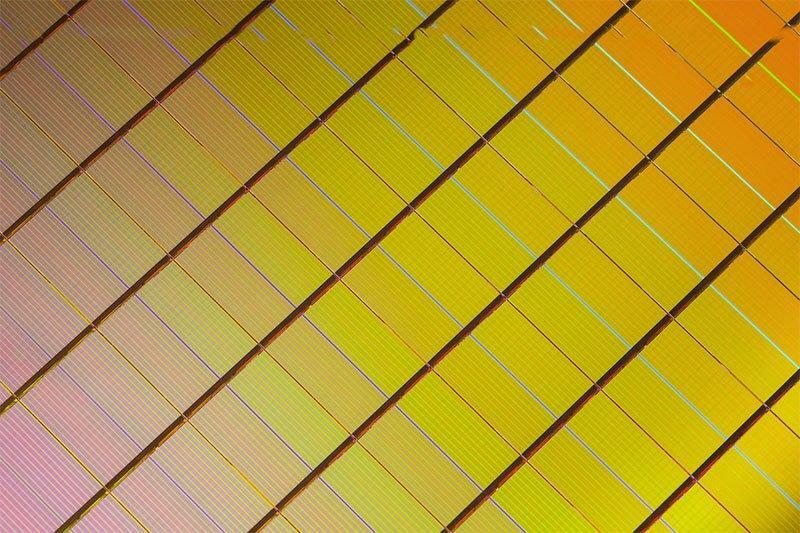 And in addition to being 1,000 times faster than NAND flash memory, 3D XPoint also has up to 1,000 times the endurance of NAND, according to Intel and Micron. It's fun to think of what this could mean for the future of SSDs, though home computing isn't the only area Intel and Micron have in mind. "Retailers may use 3D XPoint technology to more quickly identify fraud detection patterns in financial transactions; healthcare researchers could process and analyze larger data sets in real time, accelerating complex tasks such as genetic analysis and disease tracking," Intel and Micron point out. At present, 3D XPoint can store 128Gb per die across two stacked memory layers. As the technology matures, future generations will be increase the number of layers and be able to use traditional lithographic pitch scaling to increase die capacity.